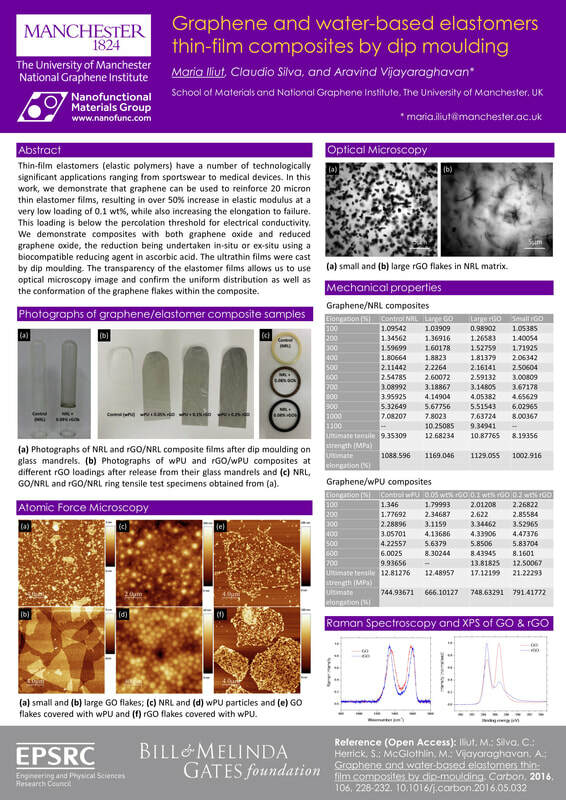 More details in the blog including my public lectures on graphene. 74. 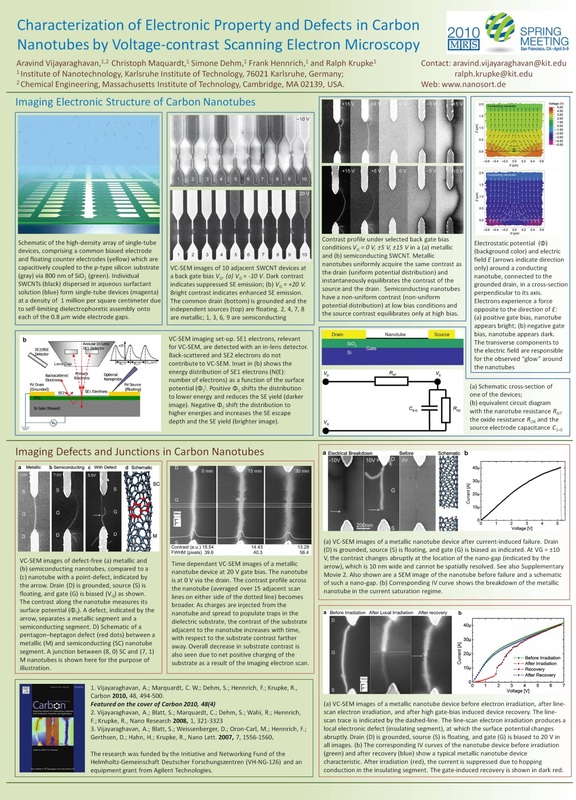 IDTechEx Show: Graphene & 2D Materials Europe (Invited Talk), Berlin, Germany. 9th - 12th April 2019. 73. International Winterschool in the Electronic Properties of Novel Materials (Poster), Kirchberg/Tirol Austria. 10th - 15th March 2019. 68. 29th Annual Meeting of the European Society for Biomaterials (Group member talk), Maastricht, The Neterlands. 9th - 13th Sept 2018. 67. 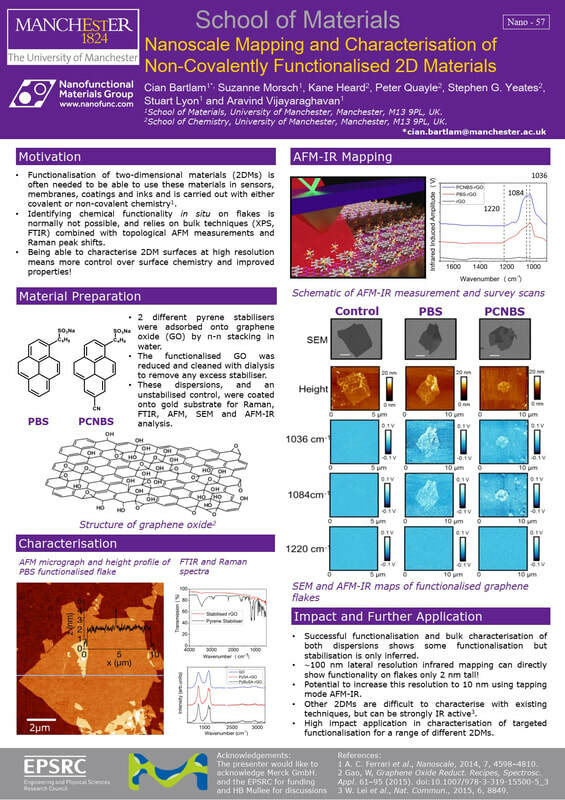 Graphene 2018 (Poster), Dresden, Germany. June 26th - 29th 2018. 66. Nanotech Poland 2018 (Invited talk), Poznan, Poland. 6th - 9th June 2018. 65. 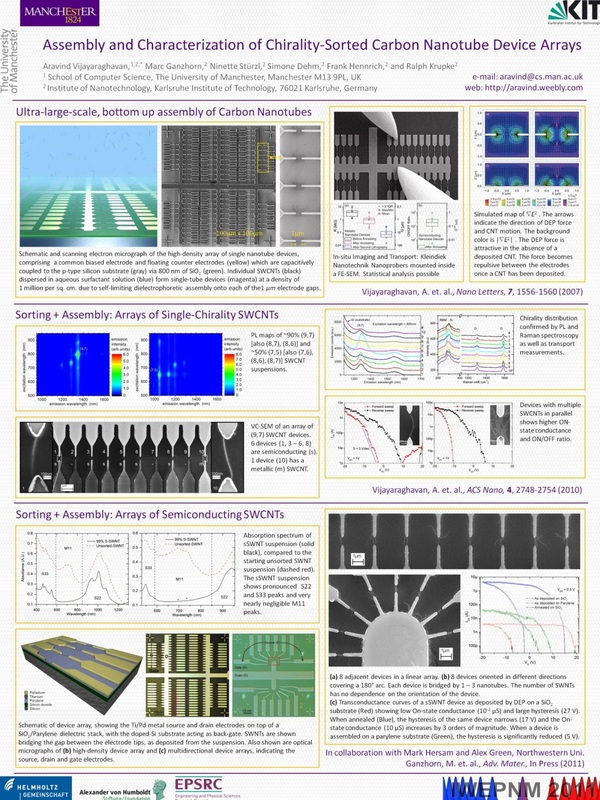 ChemonTubes 2018 (Poster), Biarritz, France. 22nd -26th April 2018. 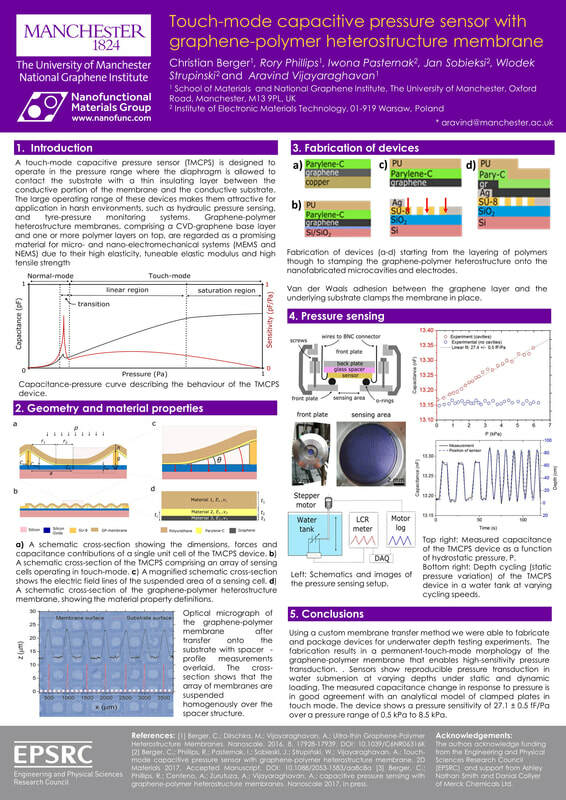 64. International Winterschool in the Electronic Properties of Novel Materials (Poster), Kirchberg/Tirol Austria. 18th - 23rd March 2018. 63. Graphene & 2D Materials International Conference and Exhibition (Talk), New York, USA. 19th - 23rd Feb 2018. 61. Future Investigators of Regenerative Medicine (FIRM) Symposium (Group member talk), Girona, Spain. 2017, 25th - 28th Sept 2017. 60. Graphene Week 2017 (poster, group member talk), Athens, Greece. 25th - 29th Sept 2017. 59. 2017 World Graphene Innovation Conference (Invited talk), Changzhou, China. 4th - 7th July 2017. 58. 18th Internatinal Conference on the Science and Applications of Nanotubes (Talk), Belo Horizonte, Brazil. 25th - 30th July 2017. 41. 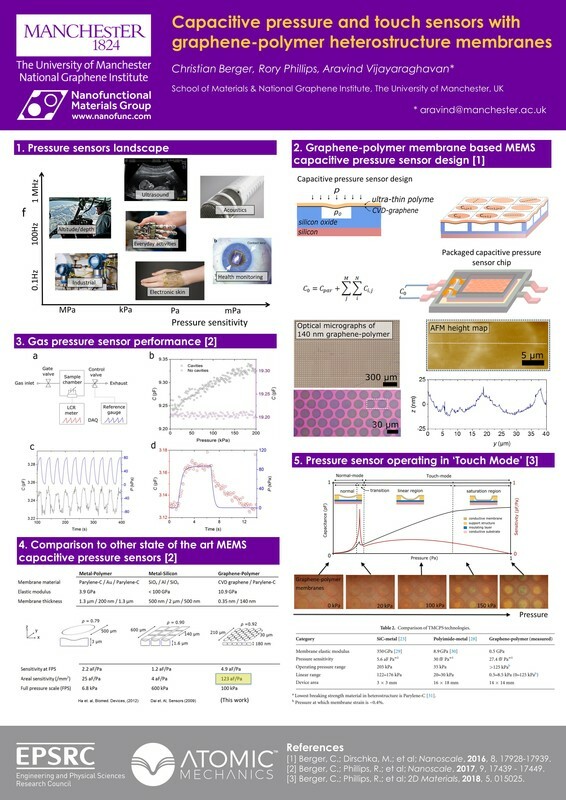 Graphene Commercialisation and Applications 2014 (Invited talk), Manchester, UK. 12th - 13th June 2014. 22. 12th International Conference on the Science and Applications of Nanotubes (Talk), Cambridge, UK. 11 - 16 July 2011.